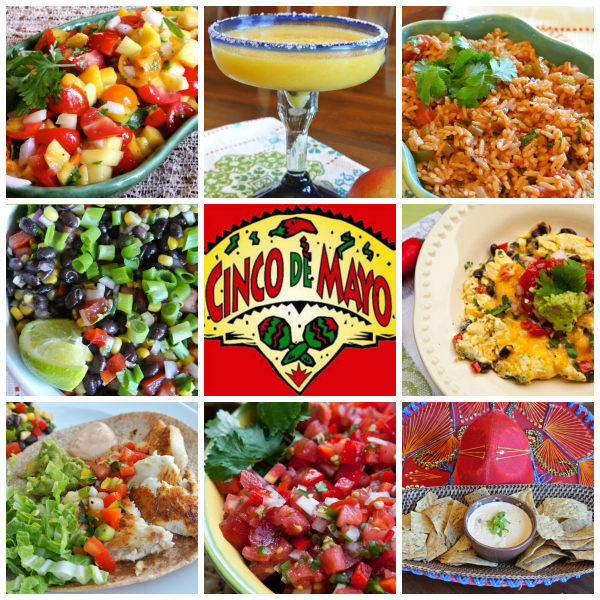 A Cinco de Mayo fiesta usually means margaritas and a spread of traditional delicious dishes. Many of these dishes served in restaurants are typically very high in calories, sodium and fat. For information on choosing healthier Mexican options when eating out, please follow this link HERE. One sure way to enjoy delicious Mexican foods while maximizing nutrition is to prepare your own recipes right at home. Preparing Mexican food at home allows you to scale back on the unhealthy ingredients and load up on the fresh and flavorful ingredients. There are so many key ingredients that make Mexican food naturally healthy - beans, rice, salsa, peppers, cilantro corn and avocados to name a few.